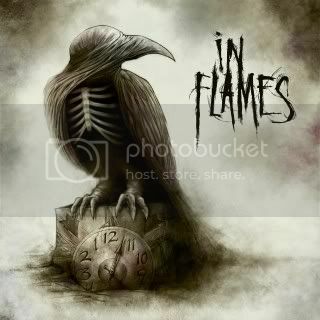 IN FLAMES - Do You Fear What I Hear? 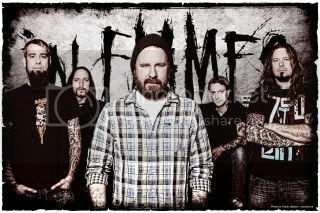 When In Flames did the unthinkable in 2002 and ditched their trademark death metal delivery for a more melodic and modern edged sound on the Reroute To Remain album, fans were hedging bets the band would be history within a couple years or slink meekly back to the realms of growls and grind. For all but the most open-minded follower, In Flames had committed suicide. Rather than buckle under what can only be called murderous scrutiny at the outset of this new chapter, the band stuck to its vision and moved on to record three more albums with their updated sound, earning a new legion of fans in the process. Almost 10 years on and In Flames has undergone another major change, arguably even more significant than altering their sound. During the cycle for their 2008 album, A Sense Of Purpose, founding guitarist Jesper Strömblad announced his departure in the interest of beating down his ongoing issues with alcohol. With one of the key songwriters in the band gone, In Flames’ creative flow was presumably cut by a third, leaving the fans to cringe at the thought of how drastic the sonic changes would be when new album Sounds Of A Playground Fading finally surfaced. The situation is an echo of the recent turmoil within the Dream Theater camp, which saw drummer and founding member Mike Portnoy leave the band in September 2010. 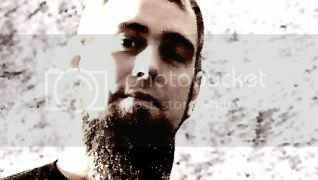 Granted, he cited being burnt out and needing a break rather than having to battle any personal demons, but like Portnoy, Strömblad was a key element of his band’s creative process. Maybe so, says Friden, but Strömblad - since replaced by former band member Niclas Engelin - was not the be-all-and-end-all of In Flames. Gelotte sees things a little differently, or at least from the perspective of someone who has just been handed the keys to a house he isn’t sure he can afford. 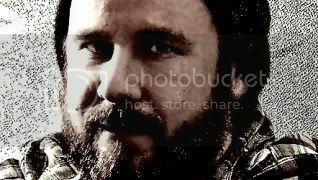 He was responsible for all the music on new album, and turned in some excellent work in the end. As mentioned, Friden was confident in Gelotte’s abilities to carry the music on his own. The only sense of real pressure Gelotte felt came from within, and even then it was tempered by the In Flames family bond. Case in point with the track ‘Ropes’, a song that is all about Friden’s performance and is guaranteed to freak out some of the more critical fans lurking in the aisles. In Flames is constantly moving forward, yet many older fans insist on holding the new material up against the early death metal albums like Lunar Strain (1994), The Jester Race (1996) and Whoracle (1997) and carving it to pieces. Asked how he feels about battling their past in 2011, Friden could care less about the hate that gets splattered all over the world wide web.